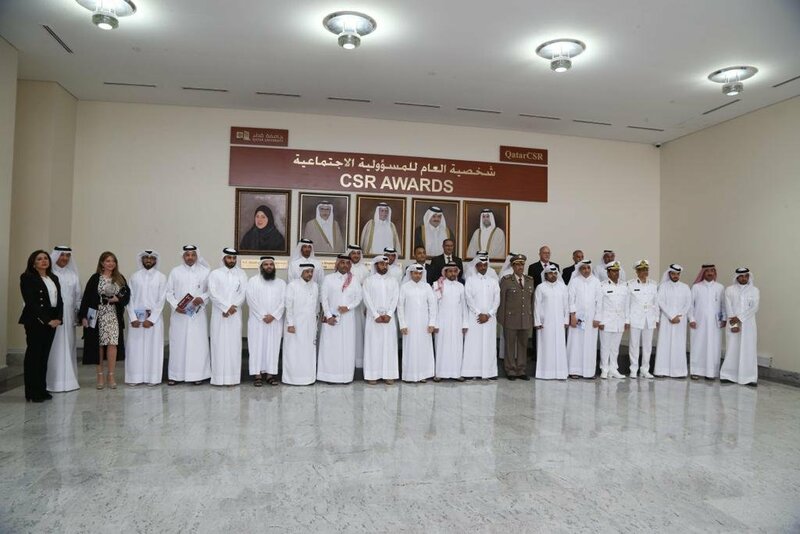 Doha-Qatar: Sasol, the international integrated chemicals and energy company, received CSR recognition by Qatar University (QU) on the occasion of the launch of the seventh edition of the Corporate Social Responsibility (CSR) report and the third exhibition under the theme of ‘Volunteering’. The report launch and CSR exhibition, hosted by Qatar University on the 27th and 28th of March, were held under the patronage of HE the Prime Minister and Minister of Interior Sheikh Abdullah bin Nasser bin Khalifa al-Thani and was attended by HE the Minister of Education and Higher Education Dr. Mohamed Abdul Wahed Ali Al-Hammadi. 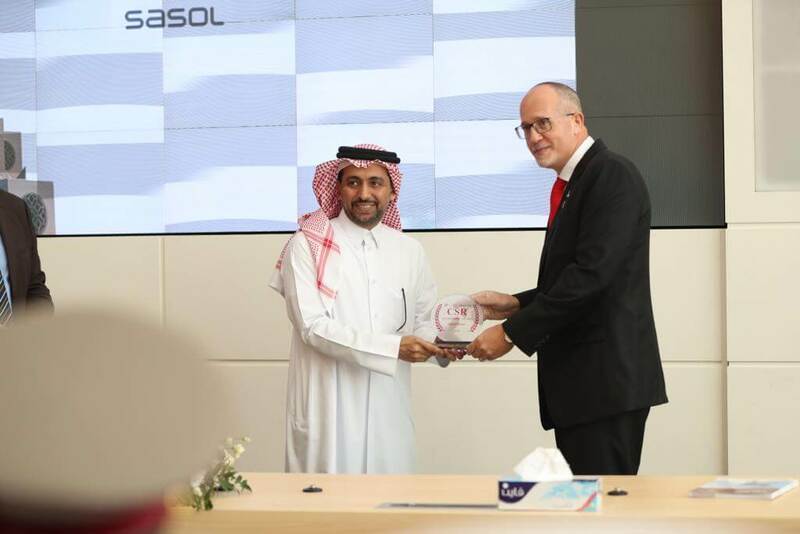 Sasol was recognised for its leading CSR initiatives including Qatar e-Nature, Definitely Able and Accessible Qatar, that play a vital role in raising environmental awareness among younger generations and supporting accessibility and inclusivity for disabled communities. Qatar University students participated in the exhibition by manning the booth and explaining Sasol’s CSR initiatives to attendees, highlighting Sasol’s leadership in driving positive impact. “We are thrilled to receive this recognition that reaffirms our success and efforts in empowering the youth, the disabled community, and society at large through our community events. We thank Qatar University for the award and look forward to continued success in our initiatives,” he added. In addition to the CSR Award, Sasol’s booth won a certificate through a voting system developed by Qatar University students that enables visitors to vote for the stand that displays the most meaningful CSR initiatives. The CSR report is an academic research book with rich content highlighting major corporations’ achievements in the field of CSR. The exhibition is a high-level platform that allows organizations to participate in an academic forum hosted by QU with the aim to enhance students’ awareness of CSR by creating an actual interaction with the public and private sectors and multinational institution. Enhanced Camping & Desert Experience – Al Enna Project.